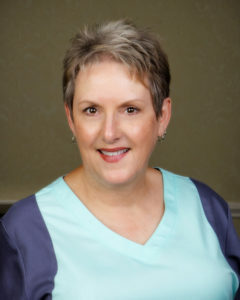 Dr. Jeanie M. Sucin graduated from The Dental College of Georgia at Augusta University in 1990 and currently stands on more than 28 years of experience in the dental industry. Dr. Sucin enjoys making a difference in her patients’ lives by helping them achieve a healthy mouth and beautiful smile. She strives to treat everyone with kindness and respect and to offer the best dental services possible. Dr. Sucin is married to her husband, John, and they have five children together. In her free time, Dr. Sucin enjoys spending time with family and friends, traveling, going to concerts, and relaxing at the beach. 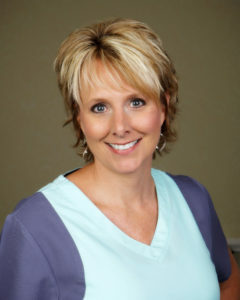 Tammy has been a part of the Piedmont team since 1994 with a combined total of 36 years in the dental industry. Throughout her career, she has worked in many different areas of the office including dental assistance, front desk receptionist, and now office manager. Tammy chose the dental field because she found a special interest in dentistry, especially in her work as a dental assistant. She takes the time to learn about each of her patients’ needs and believes in treating everyone with respect and understanding. Tammy is x-ray and nitrous certified. In her free time, Tammy enjoys spending time with her husband, children, and grandchildren, as well as gardening, decorating, and cooking. 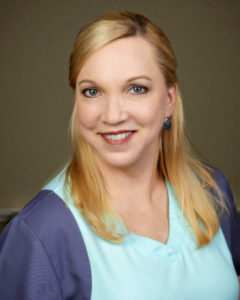 As a former flight attendant and someone who has worked in a variety of medical offices, Julie genuinely enjoys working with people and providing excellent customer service. Her philosophy is treating others the way she would like to be treated and strives to create a comfortable and positive experience for every patient that visits. Julie is married with a daughter and they enjoy the company of their one dog, two cats, and four cows. In their free time, they enjoy camping, relaxing at the lake, and working in the yard. She is also a member of the Northside Baptist Church. 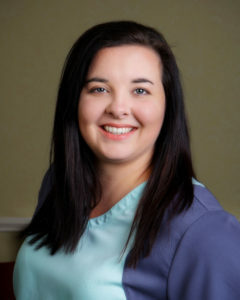 With more than three years of experience, Samantha is following in the footsteps of her grandmother who worked over 40 years in a dental office. Samantha would often go to work with her grandmother and felt she would enjoy helping people achieve their dental goals. She strives to make each patient experience great by treating everyone with respect and understanding of their needs, especially when it comes to scheduling. Samantha loves spending time with her family and two dogs and spends summer weekends going drag racing as she has done since she was ten. For more than 22 years, Stacey has been working in the dental industry and loves making a difference in her patients’ lives. Helping her patients gain confidence with the help of a beautiful smile is one of her favorite parts of the job. 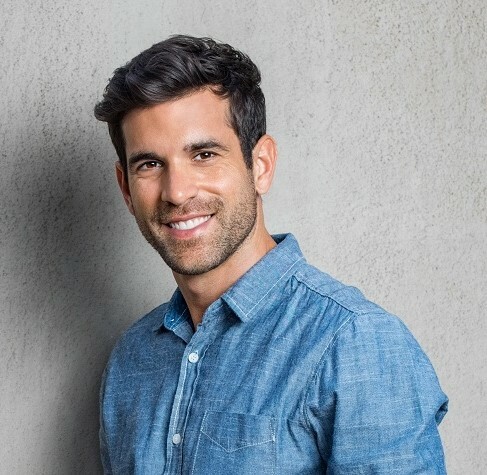 Stacy strives to provide each patient with the best oral care possible and to educate them on their home-care to enjoy healthy teeth for a lifetime. When she is not in the office, Stacy enjoys traveling and spending time with her family. 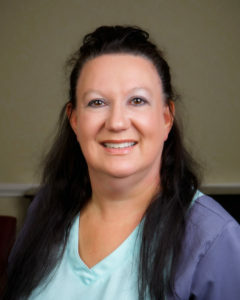 Tammy received her associates degree in dental hygiene from Greenville Technical College and has been serving the dental industry for over 19 years. 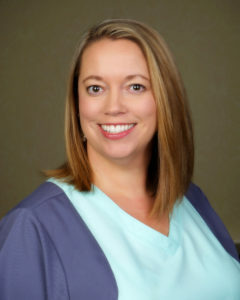 After having extensive oral surgery, Tammy became interested in teeth and later went to school to become a dental hygienist to educate people in ways to maintain their teeth for a lifetime. Her goal is to care for each patient like family and provide a thorough teeth cleaning as painlessly as possible. Tammy is an avid reader and traveler to historical sites and enjoys meeting new people. 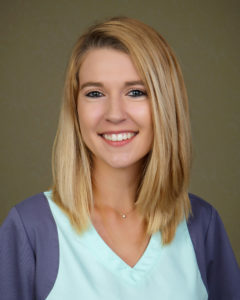 Jenna graduated in may 2017 with an associates degree in dental hygiene. She is CPR certified, nitrous oxide certified, and licensed to administer local anesthesia. 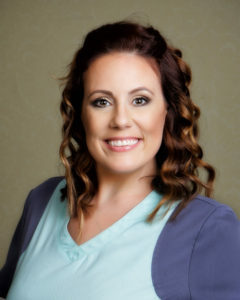 Jenna is passionate about her work and loves creating a comfortable and fun environment for her patients. She enjoys meeting new people and educating them on successful oral hygiene habits. Outside of work, Jenna enjoys spending time with friends and family. A 48 veteran to the dental industry, Susan became interested in dentistry at age 15 when making many trips to the dentist for retainer adjustments. 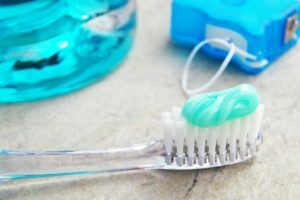 She still enjoys the process of cleaning teeth and educates each patient on the best ways to maintain a healthy mouth. Susan has two children and two grandsons and enjoys kayaking, hiking, reading, knitting, art, and journaling in her free time. 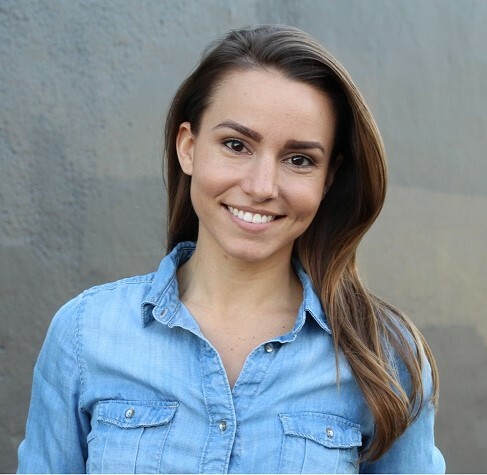 Claudia is standing on more then four years of experience after graduating from the Palmetto School of Career where she received her dental assistant certification, x-ray certification and nitrous oxide certification. Claudia understands that your smile is the first thing people notice and strives to help others maintain theirs. After having braces for eight years, Claudia understands what each patient is going through and strives to make the process comfortable and fun for all of them. Claudia is married and a proud step-mom to her beautiful nine-year-old. She enjoys being by the lake or pool with family and friends, and loves helping people feel good about themselves. As a child, Kristi always enjoyed visiting the dentist because she always felt cared for by the dentists and their assistants. She now enjoys making her own patients smile and become satisfied with their treatments. Her goal is to always provide patients with comprehensive care that can improve their oral health and overall appearance. Kristi is married with a daughter and enjoys the company of her friends and family, and spends her spare time camping, or spending time on the water. 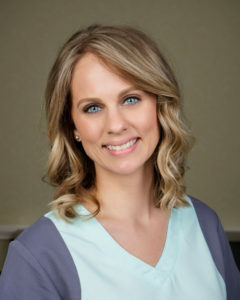 Since 2009, Dana has been working in a dental office and enjoys meeting new patients and learning about their oral health needs. She loves watching the dental journey in each patient and seeing their reactions at the finished results. Dana strives to treat every patient the same way she would want to be treated. 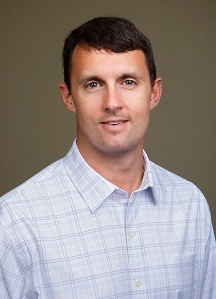 When not working, Dana enjoys camping, lazy days in the pool, and spending time with family and friends.